I received Pompeian products in exchange for writing this post. All opinions are my own. I'm always a little surprised by how much olive oil my family and I use in our cooking. It's a lot, and I always enjoy it's flavor and how healthy it is for us. Pompeian Olive Oil is one I have used in the kitchen for a long time, and use it frequently to cook with, and sauté foods. It's also perfect for salads and my favorite vinaigrette. 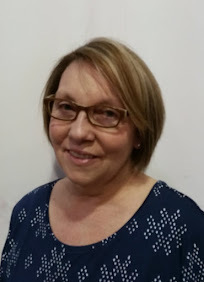 I wanted to share with you that award-winning cook Kristina Vanni will be hosting Twitter Chats to answer your questions about recipes, cooking tips, salad dressings, and more. 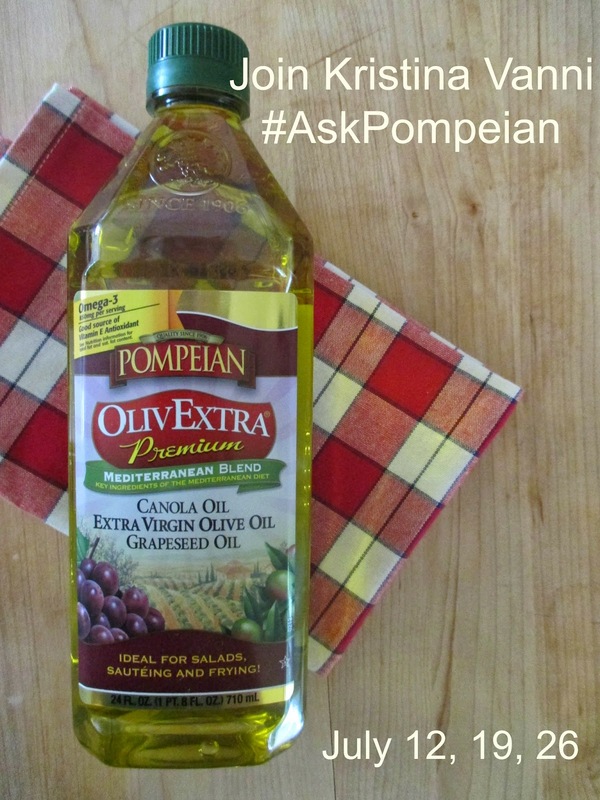 Just use the hashtag #AskPompeian and the @PompeianOils Twitter handle to ask Kristina any questions about Pompeian Olive Oil and it's other products. She will be hosting 3pm - 5pm on July 12, 19, and 26. 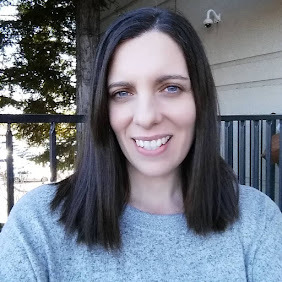 You can also check out Kristina's fabulous food blog, Better Recipes here. It's filled with delicious recipes and cooking tips, and she has wonderful summer cooking and entertaining ideas.